Jenny has been illustrating childrens books for many years with many books published worldwide. Jenny lives in England and now illustrates in between caring for her elderly father. 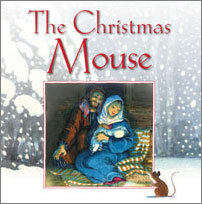 This beautifully illustrated story helps children experience the Nativity in all its glory through the eyes of an endearing observer!